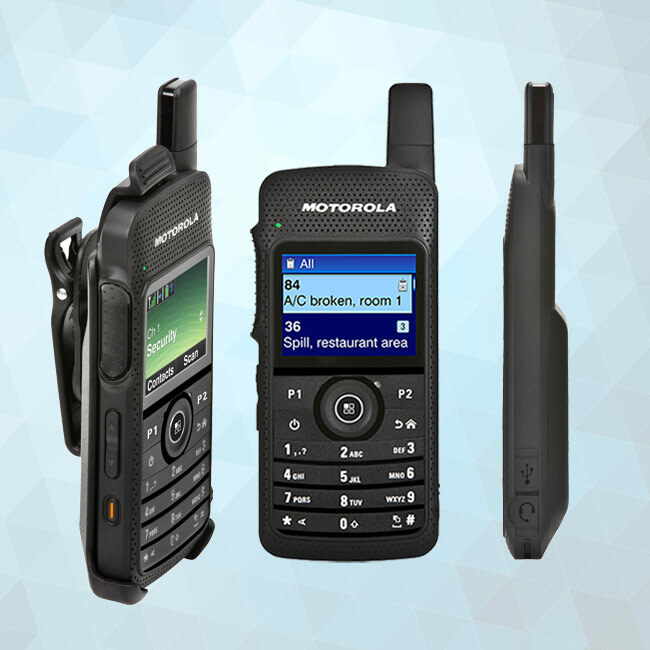 The MOTOTRBO Bluetooth Accessory Kit is designed to support a full business day – whether it’s the fast pace you keep serving customers at your hotel or maintaining your city parks and golf courses. 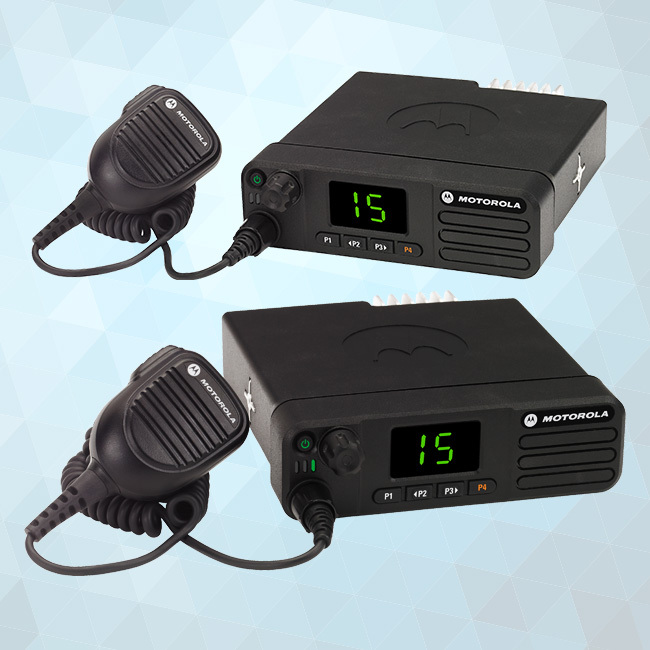 Unlike consumer Bluetooth devices, it provides 8 hours of battery life, a truly comfortable fit for long shifts, plus a clip and swivel earpiece that stays securely in place. Simply clip the Bluetooth pod on a collar or clothing, connect the swivel earpiece and place it over either ear. 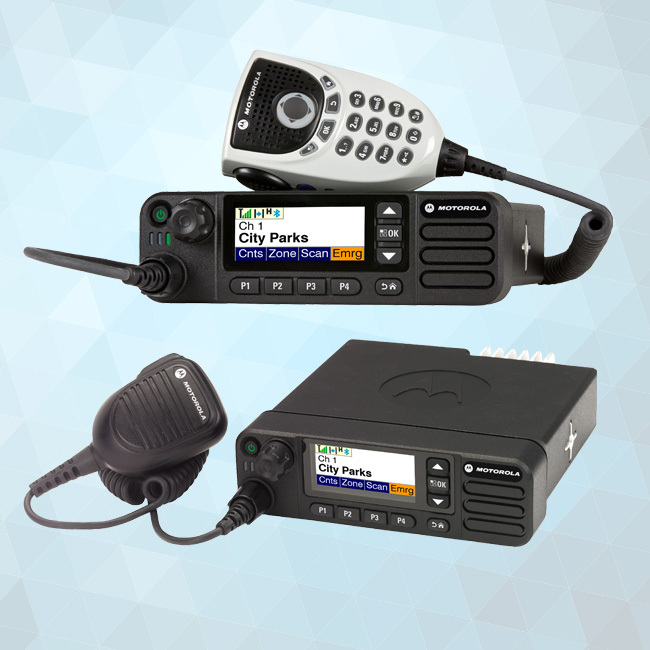 The earpiece provides the best audio quality when paired with MOTOTRBO radios and is comfortable and flexible enough for all-day wear. 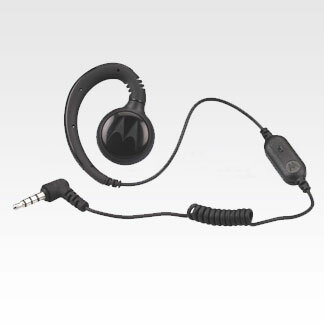 Its limited wires mean it won’t tangle or get in the way as you work. The charging cradle with plug-in power supply charges quickly to ensure your battery lasts through your work day. 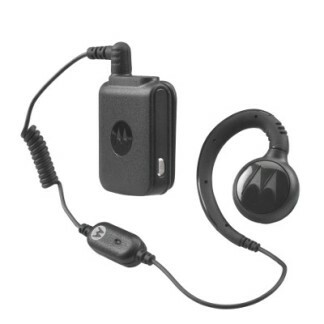 From its discreet styling to its lightweight design, this MOTOTRBO Bluetooth Accessory Kit is the ideal convergence of value, comfort and lasting performance.